From Wikipedia, the free encyclopedia. 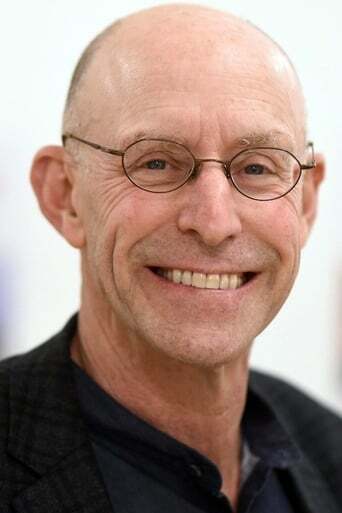 Michael Pollan (born February 6, 1955) is an American author, journalist, activist, and professor of journalism at the University of California, Berkeley. A 2006 New York Times books review describes him as a "liberal foodie intellectual." Description above from the Wikipedia article Michael Pollan, licensed under CC-BY-SA, full list of contributors on Wikipedia.